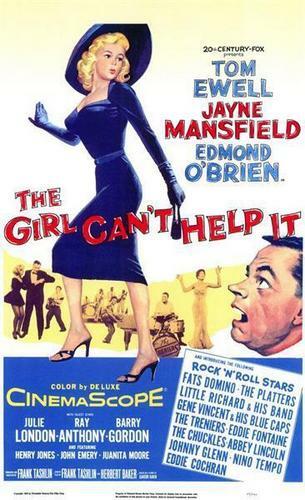 The Girl Can't Help It. . Wallpaper and background images in the Rock'n'Roll Remembered club tagged: jayne mansfield the girl cant help it little richard gene vincent blue caps eddie cochran julie london fats domino platters.